Welcome to my website. 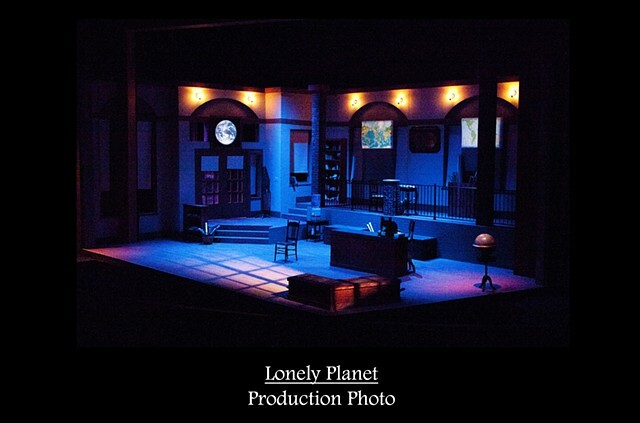 I am a Theatre Artist, specializing in Scenic Design. I am currently an Associate Professor of Technical Theatre at Eastern Illinois University, where I teach theatre classes and design scenery/lighting. I enjoy collaborating with other artists to create amazing theatre experiences for students and audiences alike.